Maglia is a knitwear brand that offers high-quality stylish knitwear for women. First Maglia collection was launched on autumn of 2012, today collection is available in Estonia, Finland, Latvia and Russia. All Maglia’s knitted garments are made from yarns that have been well tested in practice and designed to comfortably fit for different types of figures. In addition to knitwear, collection offers selection on jersey tops that are colour coordinated with knitwear collection. We use only the best, body-friendly yarns with proven durability. We prefer natural blends for designing our products: wool, cotton, linen and viscose are our favourite choices for yarn compositions. While being focused on creating the best knitwear, Maglia’s mission is to offer its customer’s affordable prices without compromising the quality of the products. Team behind the brand has long term experience in knitwear product development, fashion trade and the manufacturing of clothing. 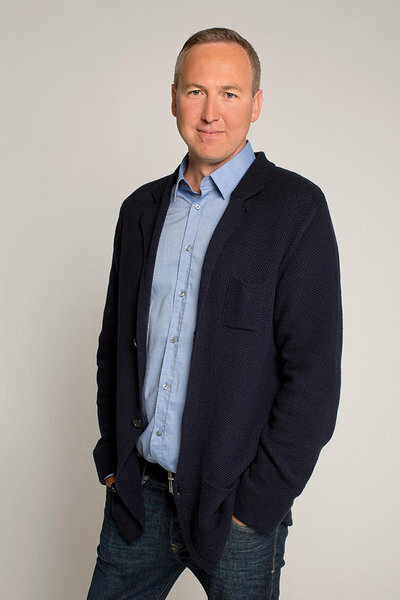 Owner and CEO of company Peeter Larin has worked previously as member of management of several leading companies of fashion industry in Baltics. Maglia’s collections are created by the fashion designer Evelin Lill, who has won the prestigious Kuldnõel (Golden Needle) award for her work. Evelin Lill : Style of Maglia collections can be described as exciting, modern, high-quality and feminine. We adopt worldwide trends of fashion with our own design handwriting having same time a clear understanding of our customers.